Merriment is here! It's never too early to start on winter projects - and look at those cute lil animals. There are several panels, including an Advent Panel (!) to choose from and pretty winter prints to make the perfect snuggly quilt. Feels a little bittersweet as we welcome Amy Butler's final Collection, Natural Beauty to the shop! 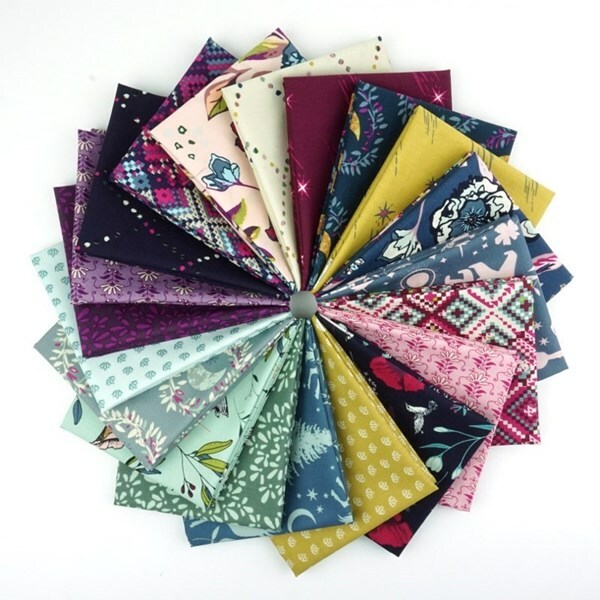 Yardage and precut fat quarter bundles available! New in the shop! Boro Wovens! 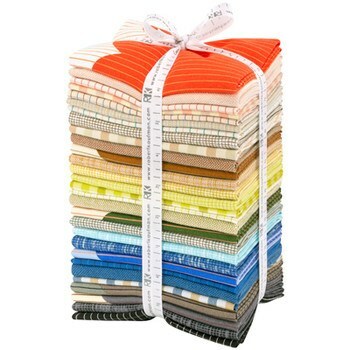 Take a peek at this collection if you love to add texture to your quilts! Such a versatile collection for quilts and home decor. Maureen Cracknell takes us on a journey through a mystical land full of majestic creatures, dancing blooms and celestial creatures! We are obsessed with the beautiful colors in this collection and the best part is the hummingbirds! Pass the Pina Colada please! Summer Side is here just in time for cute summer quilts and projects! This collection would be perfect for a summer beach tote! Redux is here! Preorders will ship tomorrow! Beautiful new collection by Giucy Giuce! The Yonder Quilt Kit is here! Have you checked out the new Yonder Quilt Pattern by Julia of Briar Hill Designs? She used the new Wildwood Collection by Rifle Paper to create this gorgeous Yonder quilt! We loved it so much we had to make a kit! Julia is also hosting a Yonder Sew Along starting April 29th so hurry and order your kit and pattern while available. Want to snuggle? 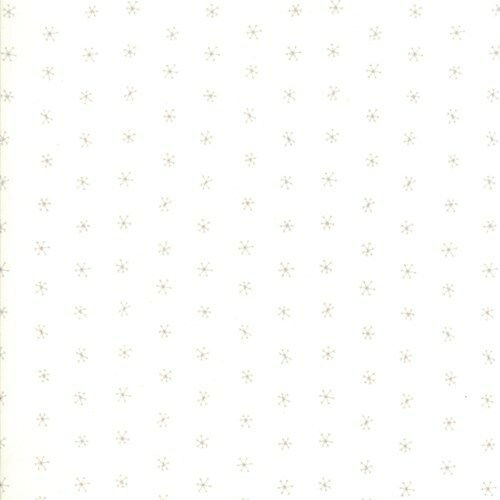 We are excited to announce we are now carry Cuddle Luxe and Cuddle fabrics from Shannon Fabrics in the shop! These are perfect for quilt backs, apparel and even pet items! Who is ready for the beach? Brightly colored prints with resort-perfect designs create Katie Skoog’s first collection for AGF Angles Division. 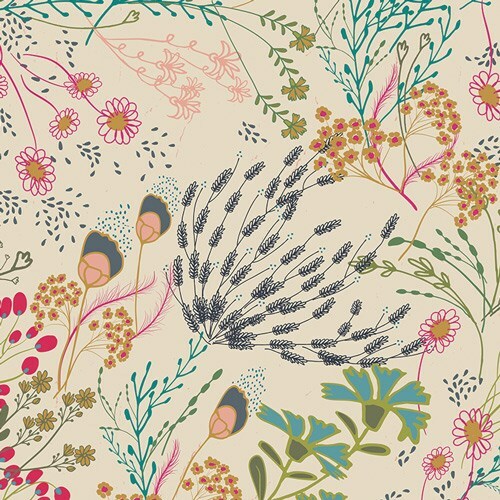 Flamingos and seashore-infused motifs celebrate coastal lifestyle in varying shades of coral, aquamarine and refreshing touches of lemon yellow. “Sisu!” is an untranslatable Finnish word; it is the mindset that allows us to keep going just when we think we are about to give up. In Sisu, illustrated children playing with primary shapes and colours inspire our natural tendency to persevere into our fullest potential, so we can pass this way of thinking on to all the little ones. 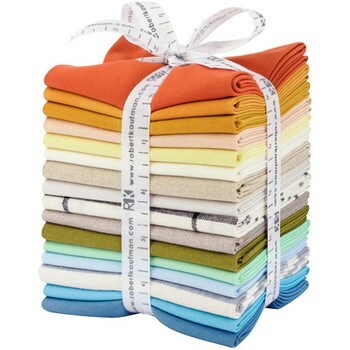 Stash Fabrics is an online fabric store specializing in modern fabric by the yard. 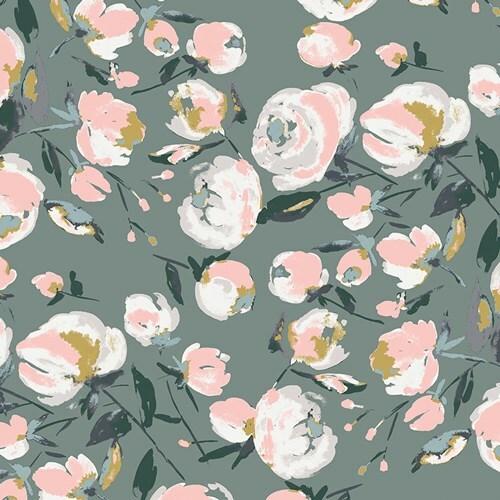 We have a large selection of modern fabric and patterns from all of your favorite designers and brands like Alison Glass, Tula Pink, Art Gallery Fabrics, Cotton and Steel, and many more. 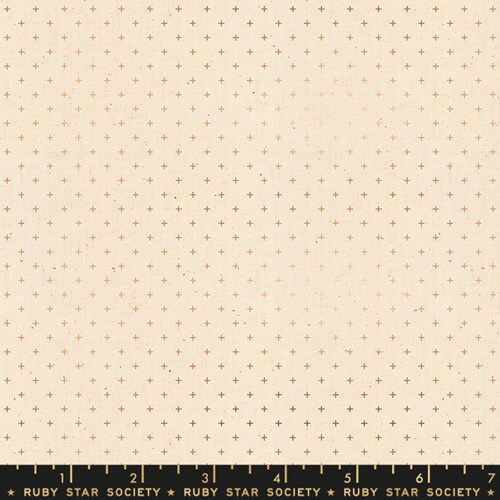 We also carry the full collection of Kona Cotton by Robert Kaufman Fabrics and regularly restock all of our basics. We accept quarter yard cuts on full-priced fabric and ship your order within 1-2 business days. We pride ourselves on fast, accurate service, and you can now earn Stash Cash rewards good to use instantly on future orders when you create an account with us! 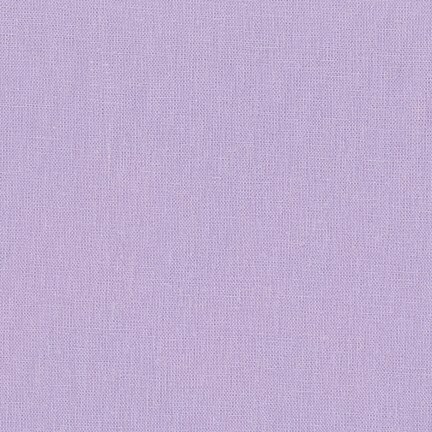 We love modern fabrics and sharing our passion with you! Thank you for being here!